Our iconic dead sea salt scrub that leaves skin perfectly. polished and gorgeously moisturised. Our multi award-winning and much-loved treatment contains sea salt from the renowned Dead Sea enveloped by a rich mix of moisturising oils: jojoba, coconut and almond. While the salt gently exfoliates dead cells to stimulate and promote renewal, the oils soak into skin leaving it gleaming and exquisitely scented. When it's cold and wet outside there is no better time to disappear into the bathroom for a nice long soak and treat my skin to some body pampering. In winter time I like my baths hot (not too hot as they will dry out the skin) and I love the products I use to have great aromas. 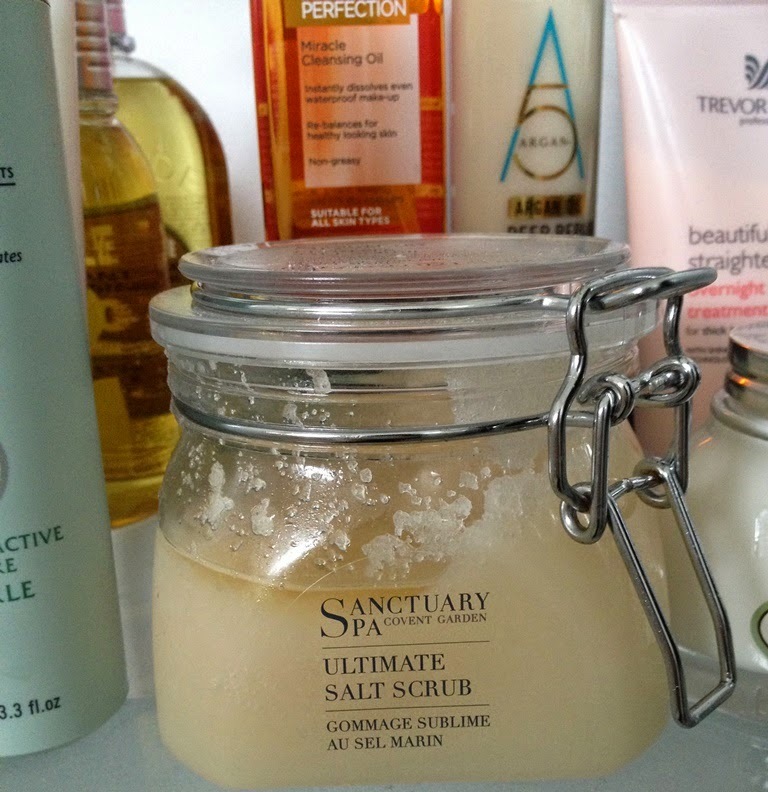 When I finished my last scrub I was wondering what to purchase next and was about to repurchase The Sanctuary Body Scrub which I really like when I came across the Ultimate Salt Scrub on the shelf in Boots, well with a name like that I had to try it! I have to say I am really glad I did. 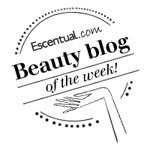 The Ultimate Salt Scrub is wonderfully indulgent but at an affordable price, it smells so glorious and sweet and far more expensive than the price tag suggests. The salt scrub is quite scrubby for great skin exfoliation but it comes accompanied with rich and delicious oils of Almond, Jojoba and Coconut which moisturise and condition the skin. 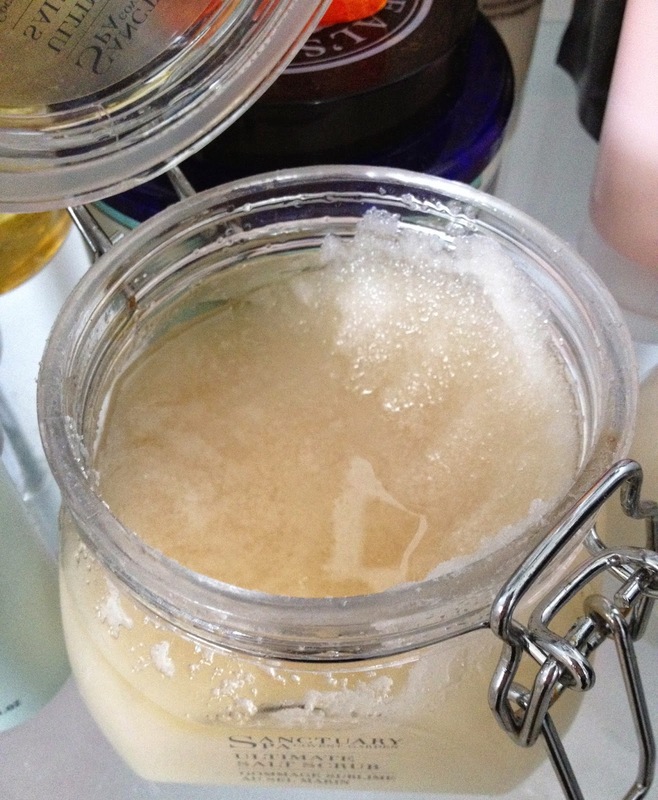 The oils leave a residue when the skin is wet but when you dry off you are left with just fabulously soft, smooth skin. I don't have particularly dry skin but I don't feel the need to use a separate moisturiser after. A huge thumbs up from me.